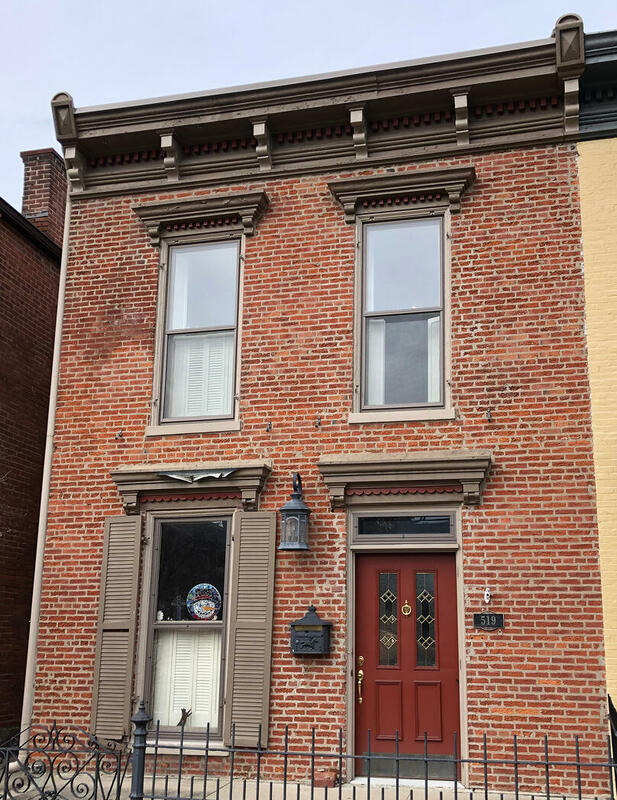 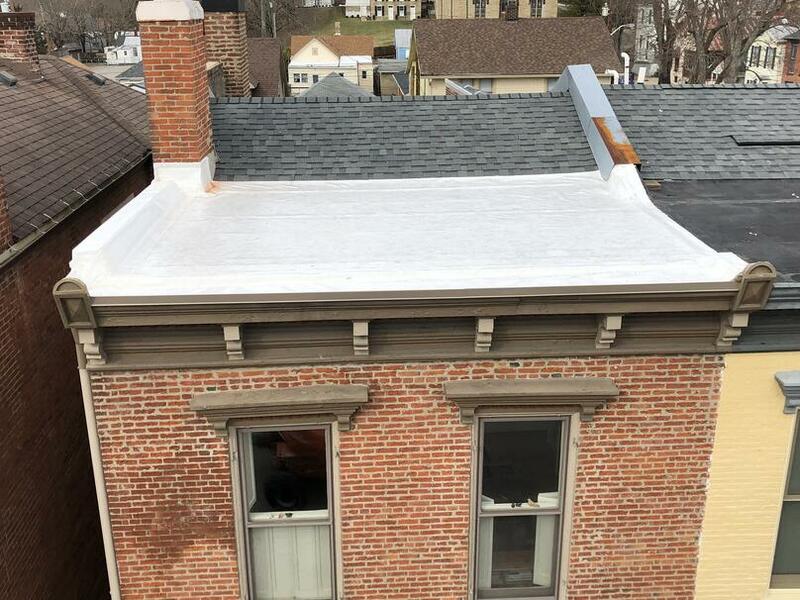 Description of Work: On this project, the Exterior Pro Roofing team got another opportunity to work on a historic residence in Madison, IN! 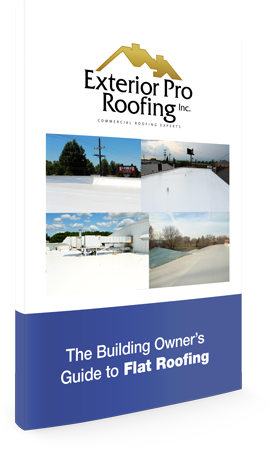 The owner requested to have the flat roof section of their home recovered as well as new box gutters installed! 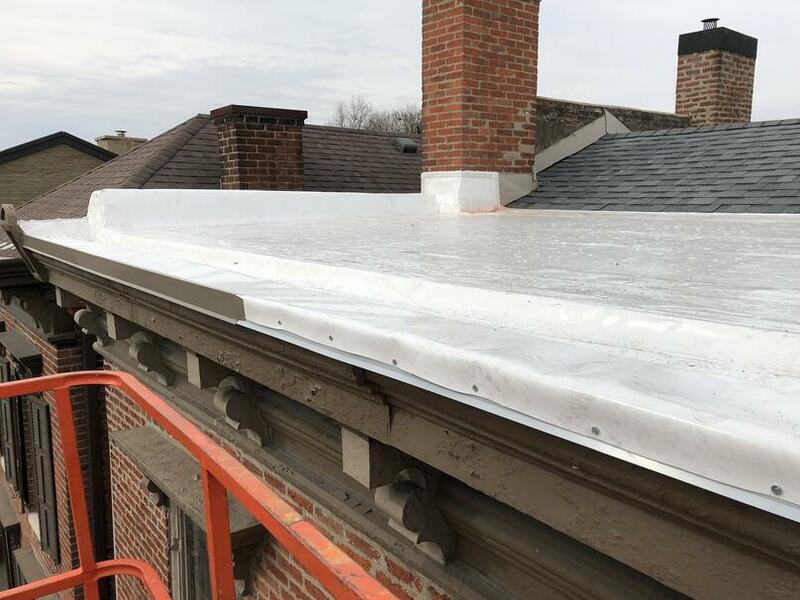 The PVC membrane needed to be sealed around the home's chimney and properly connected with the rest of the home's shingle rooftop!